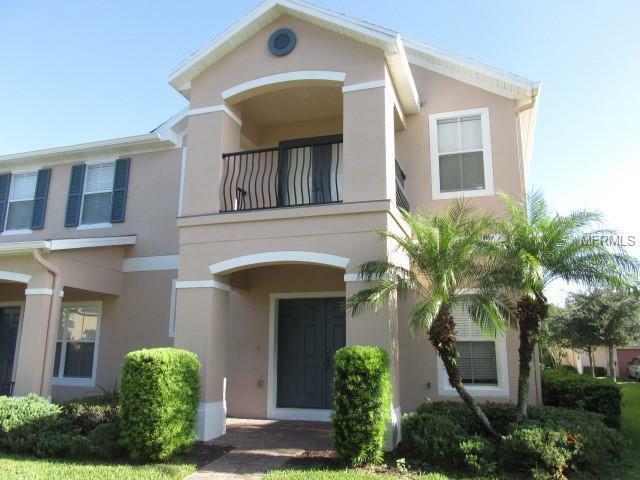 Beautiful 2 story townhouse in the gated community of Timber Pointe! This 4 bedroom/3.5 bath offers a spacious living room, dining room, kitchen and Master Suite downstairs. Plenty of counter and cabinet space for your cooking needs, breakfast bar and eat in space. The master suite includes a private bathroom with garden tub, shower and walk in closet. Enjoy your morning coffee sitting on the balcony. Located close to shopping, restaurants and major highways. **PQ Letter or Proof of Funds MUST Accompany Offers. Special Addenda Required. All Offers to be Submitted on an As-Is FAR/BAR. *HOA Fees, home square footage, and lot sizes should be independently verified.